You’ve probably heard people talking about reverse searing, and it really is the best way to cook a perfect medium-rare steak every time. This method will have you cooking steaks better than most steakhouses you’ve eaten at. 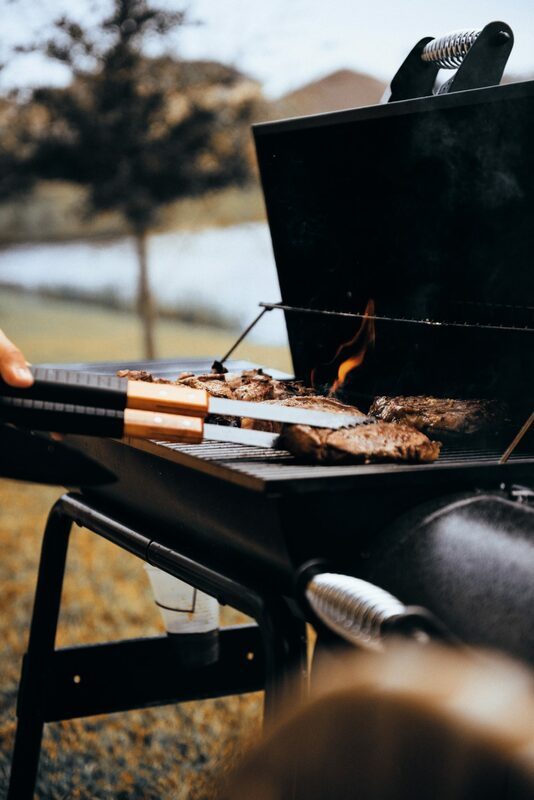 The restaurant method of cooking steak is to sear it over a very high heat, and then finish the cooking in the oven until the desired doneness. Reverse searing is (funnily enough) the reverse of this process. First you cook, or even smoke the meat on a very low indirect heat before searing the outside over high direct heat. The method works by slowly and gently cooking your steak to just under medium-rare, so the steak is cooked evenly through the cut. 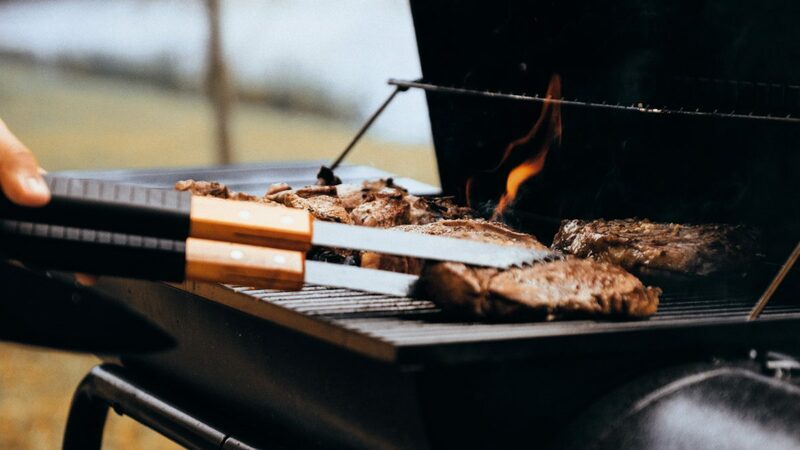 Then you control the Maillard Reaction – the many small, simultaneous chemical reactions that occur when proteins and sugars in and on your food are transformed by heat on the outside – creating a perfect crust. This is the perfect method for cooking a medium-rare or medium steak (or medium-well or well done – but if you have your steak this well cooked we probably can’t be friends) but if you like a rare steak, a hot and hard pan sear is still the way to go. You’ll need a decent thermometer that takes the internal temperature to check for doneness. And here’s what you’re looking for. Find yourself a quality piece of steak worthy of the time you’re going to invest in this process. It should be at least one inch thick – the thicker the better. 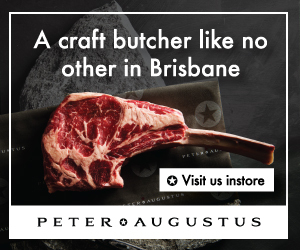 I like tomahawks or bone-in rib eye. You’ll need some of your favourite commercial beef rub, or salt and pepper to taste works great. Pre-heat your weapon of choice to 135C/275F. You can use your oven but I like to use a Weber kettle. Put your steak in the oven or on your cooker/smoker using indirect heat. You can add some smoking wood over the charcoal for extra flavour. Cook/smoke the steak until it reaches an internal temperature of 52C/125F for medium-rare or just under your desired doneness. The internal temperature will continue to rise from the searing. Remove and rest for 15 minutes covered with foil in a warm spot. Get your cooker/smoker (or a cast iron skillet if you’ve used your oven) as hot as you can get it. Hit your steaks with the dry rub or salt and pepper. Sear the steaks on both sides. It should only take a minute to get a nice crust. Because the steak has already rested and been cooked almost up to full temp so gently it doesn’t need to be rested again. Take your steak off the heat and eat.